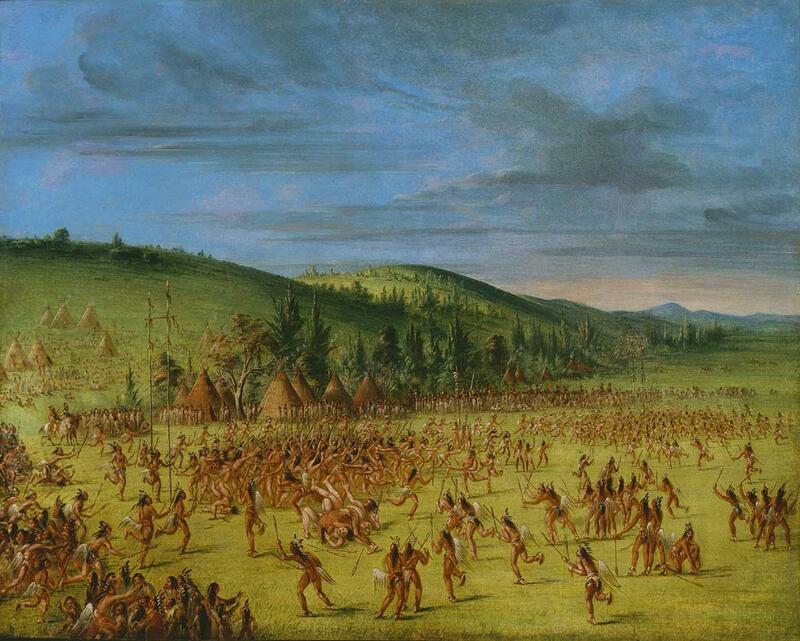 In 1834, artist George Catlin witnessed Choctaw lacrosse in Indian Territory near present-day Oklahoma. Players are on a field holding two sticks, one in each hand. The sticks look like modern-day lacrosse sticks, but with smaller net pockets. Like lacrosse, they’re trying to pass a ball through two goals on opposite sides of the field. Unlike lacrosse, drummers stand on the sidelines, beating fast or slow, depending on the pace of the game. This game predates baseball diamonds, football end zones, and soccer fields. It is the oldest field sport in America: Choctaw Stickball. It’s amazing that an American Indian sport is still played, right now, on college campuses. But what’s really wild is that this sport was passed down. 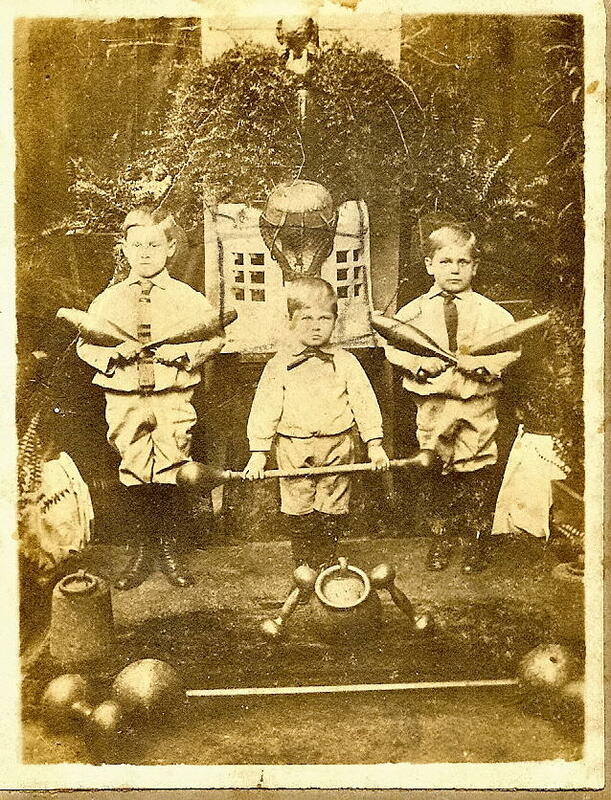 At some point, enslaved people in Louisiana picked up stickball, and started playing it regularly. This makes sense, Greet says. “You realize that the Indians lived on the outskirts of plantation homes, so there was lots of mingling and mixing and sharing,” she says. Rashauna Johnson, an assistant professor of history at Dartmouth College, agrees. “I think there would’ve been nothing unusual about enslaved persons of African descent having very real social relationships, personal relationships, with indigenous peoples,” she says. Johnson studies slavery in New Orleans, and learned about the version of stickball passed down to enslaved communities, called raquette. 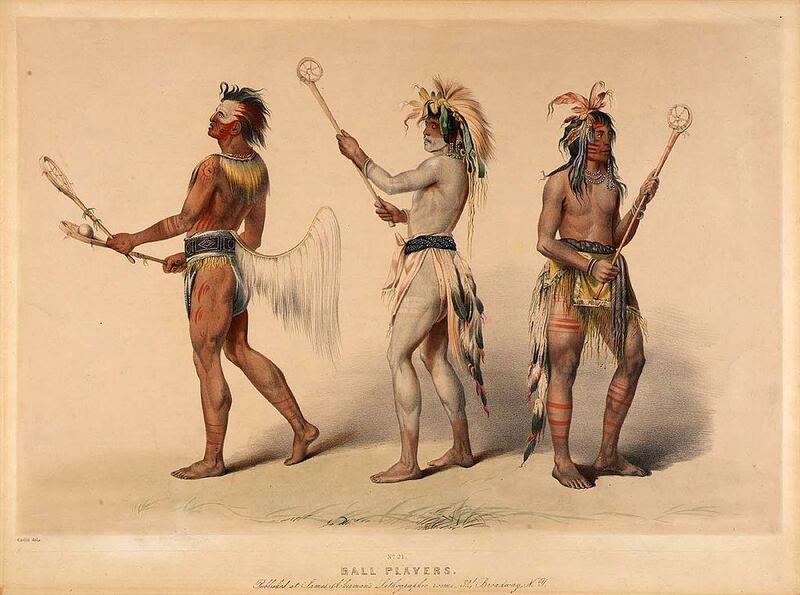 "Ball players," painted by George Catlin. The write up from an 1858 issue of the New Orleans Daily Crescent mentioned that these matches between slaves happened on Sundays, their one day of rest. There were two important teams: the Laville party and the Bayou party -- the city team and the country team. 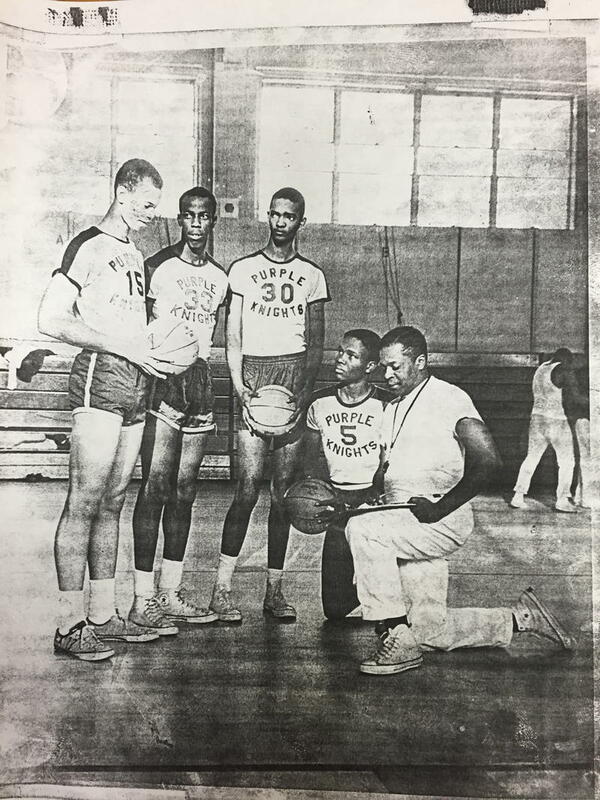 They had uniforms, they had mascots, there were referees; it was the real deal. And they’d play this highly physical (and physically taxing) sport in front of a large, raucous crowd of mostly white men. Many of them were the players’ masters, who cheered them on. The team that won spent the rest of the afternoon parading into the French Quarter, their white masters partying alongside them -- a bizarre, shared victory. Historians of slavery have their own set of questions around topics, a main one being power -- how do you master another human being? Johnson drops a phrase I wasn’t expecting: safety valves. 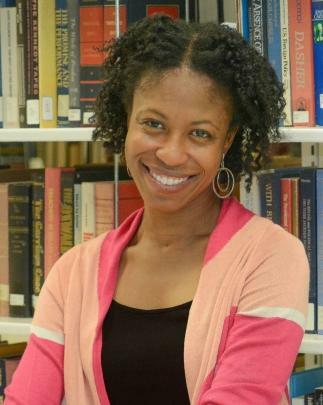 Rashauna Johnson, assistant professor of history at Dartmouth College. Johnson says that perpetuating slavery was also dependent on white males bonding, as equals. On the sidelines of the raquette field, the rich and poor united. “As they gaze upon these black bodies on the field, that allows them to not have to pay a whole lot of attention to the very real class distinctions that separated them, right? And so, we could argue that this performance of blackness on the field allowed for a shared white masculinity to trump any of these class distinctions that might have otherwise created tensions among that group, which did something useful for a larger society -- that was on one hand deeply unequal, and that also needed total white buy-in into a system of black slavery,” she says. The word “gaze” makes one wonder if there was an element of physical desire tacked on to this entertainment. Absolutely, Johnson says. 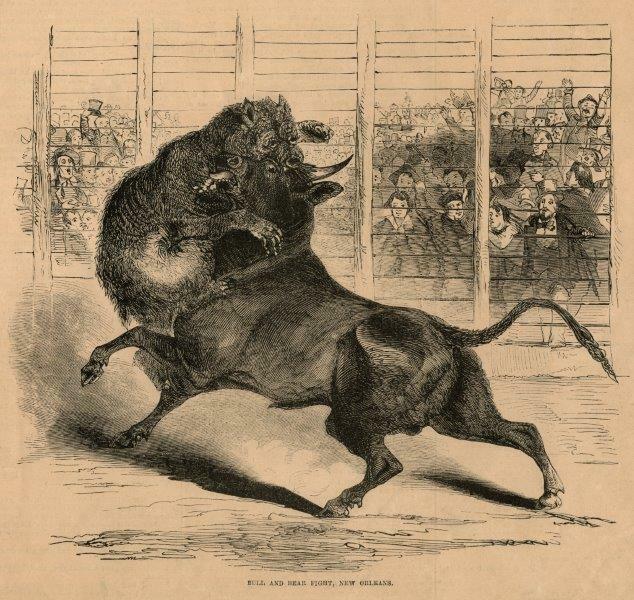 Johnson adds that it’s difficult not to draw any connections to modern sports culture, looking at raquette in the antebellum period of New Orleans, for instance, and the 21st century NFL. Johnson is right when it comes to the ways sports can be framed. During the Reconstruction era, when raquette was no longer played (it pretty much died out at the end of the Civil War), many white southerners looked back on the sport as a time when blacks and whites supposedly "got along."  “There was this idea that there was this harmony in the antebellum south because, the blacks were generally enslaved or generally understood their places and that was a critical part of maintaining a harmonious society,” she says. Johnsons says that kind of account is infused with this nostalgic understanding of the Old South in which people knew their places.